Our Dojo has been in existence since 1983. The Seishinkan is a traditional Martial Arts School. Emphasis is placed on realistic self-defense training, fitness, health and discipline. Our Chief Instructor is Michael Calandra. Children may train in 3 Martial Arts, up to 9 hours of class per week, in Isshin-Ryu Karate, Sosuishitsu-Ryu Jujutsu, and Matayoshi Kobudo. Children may begin training at the age of 4. All levels train together. This allows the senior students to help guide the junior students. 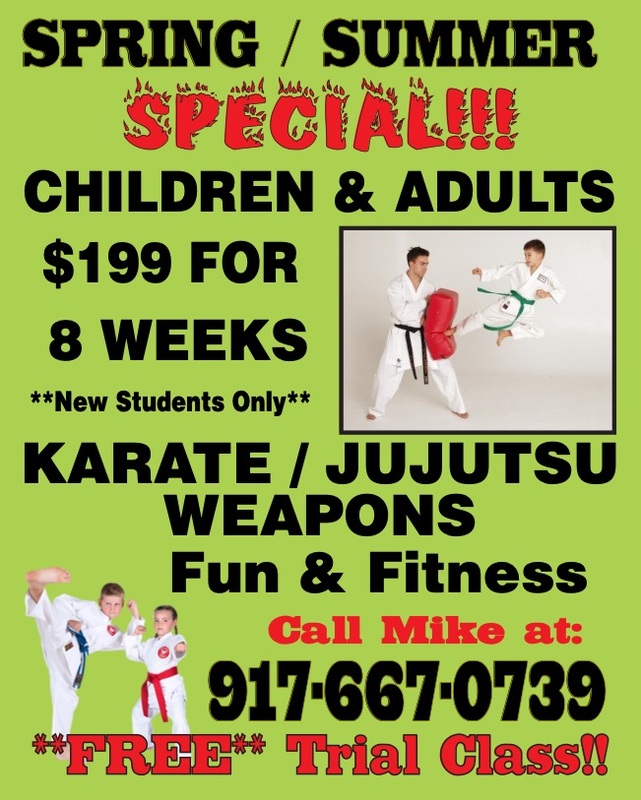 Discipline, fitness and self-defense are the most important aspects of our children’s program. It is not a sport / competitive atmosphere. Adult’s may train in 7 Martial Arts, up to 17 hours of class per week, in Isshin-Ryu Karate, Seito Sosuishitsu-Ryu Jujutsu, Chen Style Taijiquan Practical Method, Matayoshi Kobudo, Shindo Muso-Ryu Jodo, and Katori Shinto-Ryu and Feeding Crane Kung-Fu. All levels train together. Realistic self defense training, health, fitness and philosophy are our main priorities.